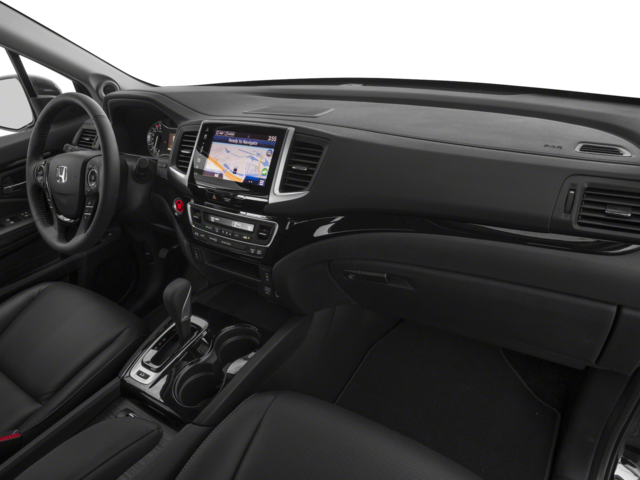 Roomy interior, car-like driving experience, compact exterior dimensions, innovative truck bed with tons of storage options, available all-wheel drive. 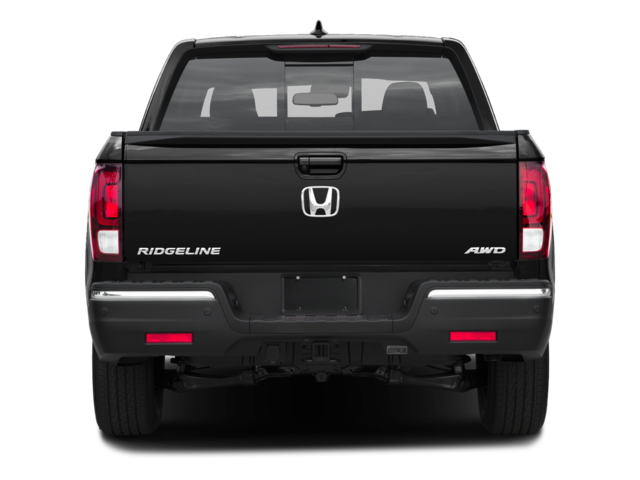 While virtually every pickup truck in the U.S. uses a body on frame style chassis, the Honda Ridgeline utilizes a car-like unibody structure. This allows for a much more sophisticated driving experience, with a stiffer chassis, a better ride and much better handling, making it far more refined and makes fewer compromises than just about any truck on the market. 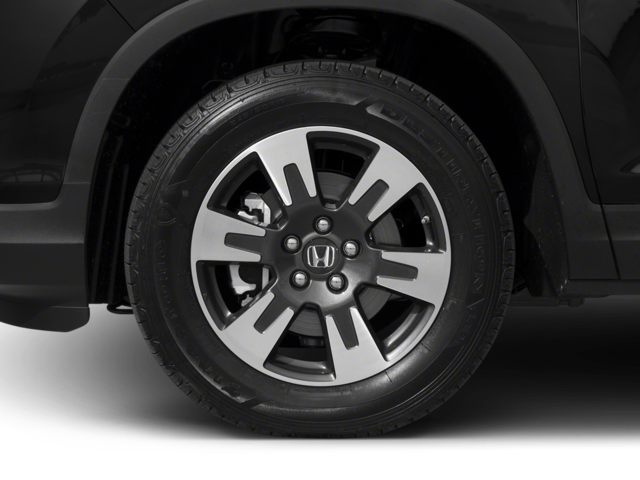 The Honda Ridgeline competes with other compact pickup trucks such as the Toyota Tacoma. 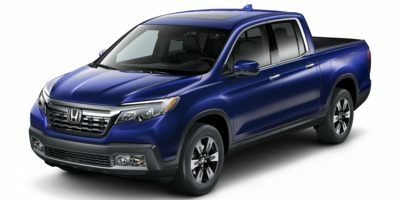 Prices for the Ridgeline start at around $29,500. 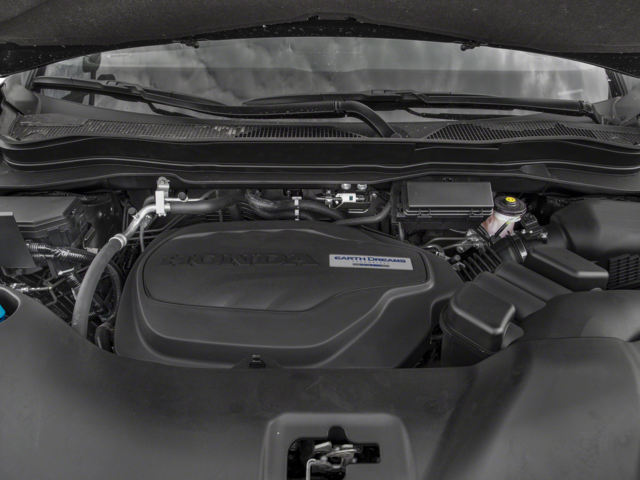 Powering the Honda Ridgeline is a new 3.5L V6 engine producing 280 horsepower, roughly 30 more horsepower than the engine in the previous generation. The engine is coupled to a 6-speed automatic transmission, sending power to the front wheels, or to all four wheels on all-wheel drive models. This new, more powerful engine allows the Ridgeline to tow up to 5000 lbs when properly equipped, while still returning decent fuel economy when not towing. The Ridgeline's true party trick however, is the way it manages to combine the best things about a car with the best things about a truck. 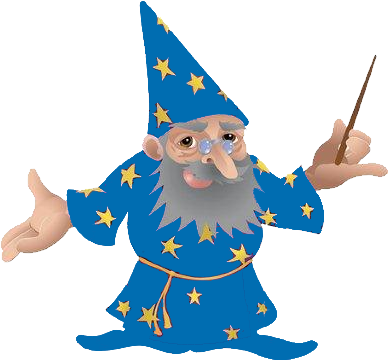 The truck bed is wide and flat, and may, at first glance, appear short. 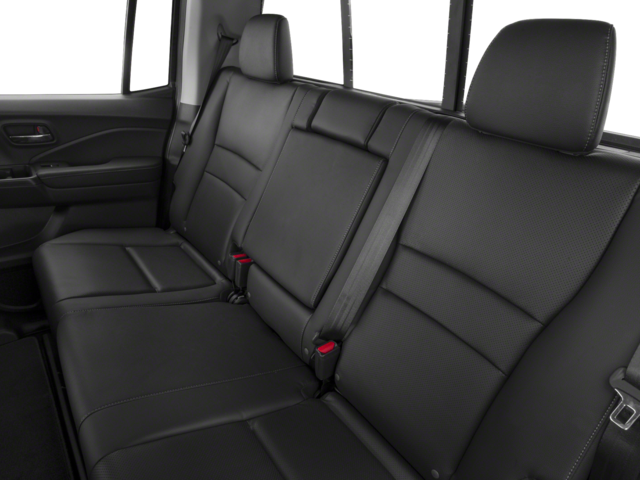 However, the rear seats are able to fold completely flat, allowing the truck bed to extend right into the cabin when extra utility is needed. 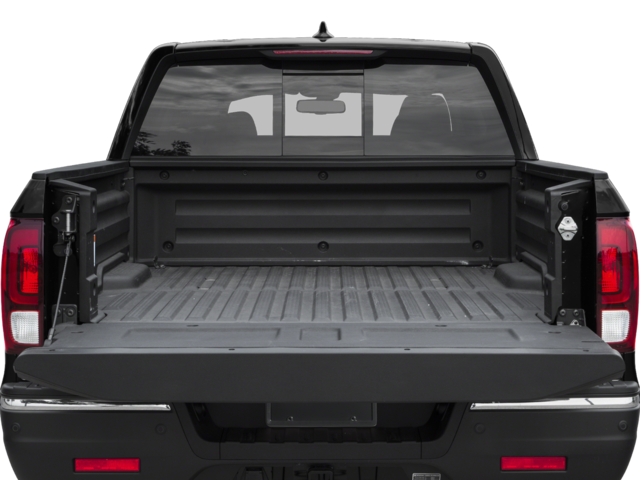 The Ridgeline also features a substantially sized trunk underneath the rear of the bed, allowing covered and hidden storage, just like a car. 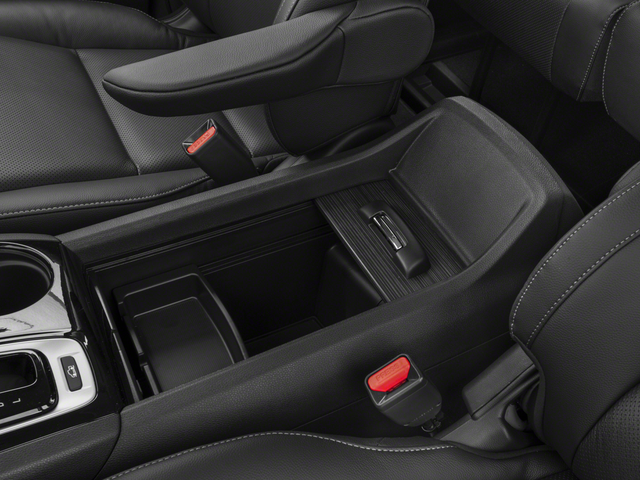 And of course the rear seats are spacious and easy to get to, since the Ridgeline features four conventionally opening doors. The Ridgeline should also make a great platform for tailgating parties, it features the world's first optional sound system in the bed of the truck. Offered in one of nine different trims in 2018, the Ridgeline offers something for everyone. 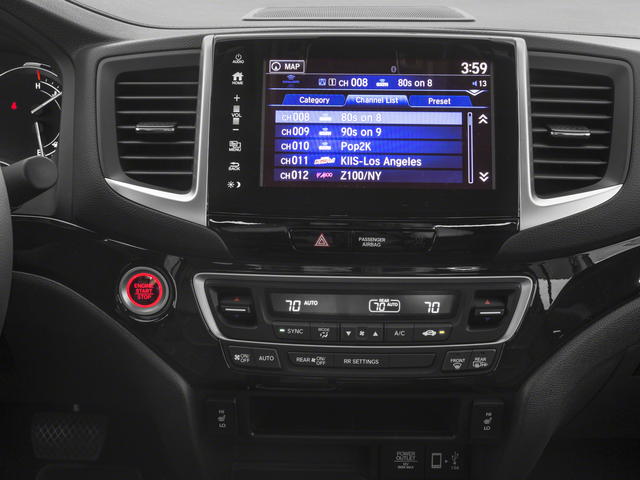 The Base model is dubbed the RT, it features power windows and door locks, a 5-inch LCD color screen, Bluetooth with audio streaming, speed sensitive volume control and a 7-speaker 200 Watt sound system. All-wheel drive is a $1800 option, as it is on all Ridgeline trims. The Sport trim adds a little bit of attitude to the Ridgeline. 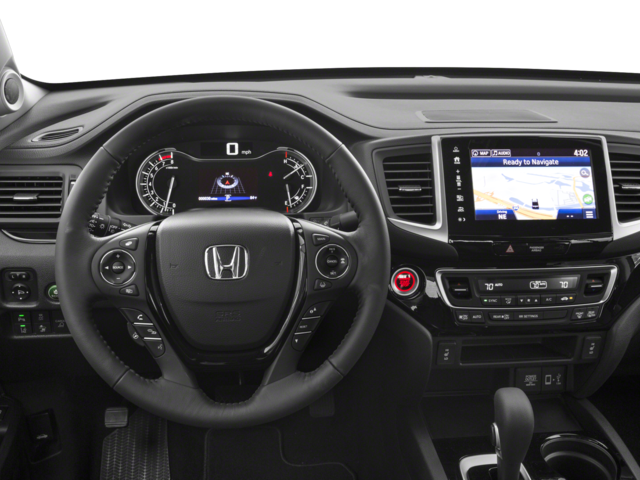 It is equipped much the same as the RTS, but also features meaner looking 18-inch wheels and what Honda calls "Crystal Black Pearl Paint." 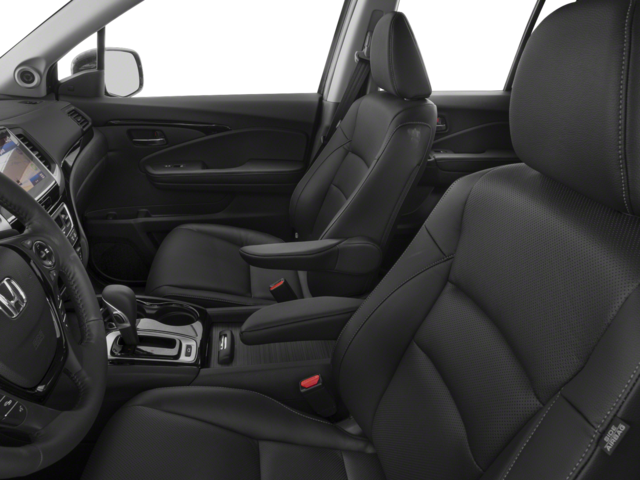 The RTL ups the luxury with a leather trimmed interior, heated front seats, a 10-way power driver's seat and an acoustic windshield. 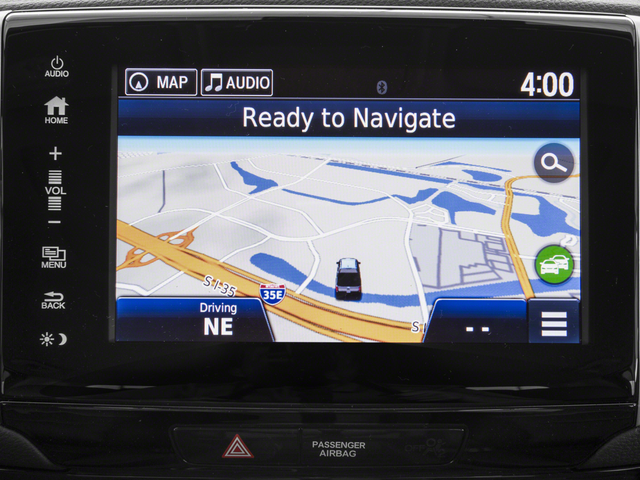 The RTL-T was created for technophiles, with a navigation system, an automatically dimming rearview mirror, an SMS text message function, Apple CarPlay, Pandora and SiriusXM satellite radio. 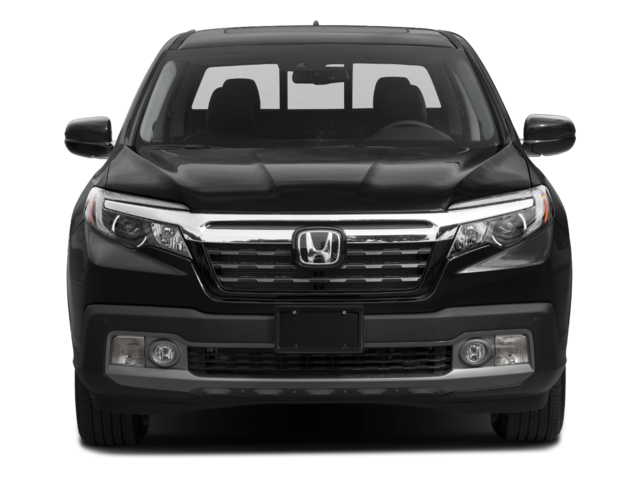 Finally, 2018 Ridgelines are available in the "Black Edition" trim. The Black Edition gets everything included in the RTL-E plus black alloy wheels, red ambient LED lighting and blacked-out exterior trim. 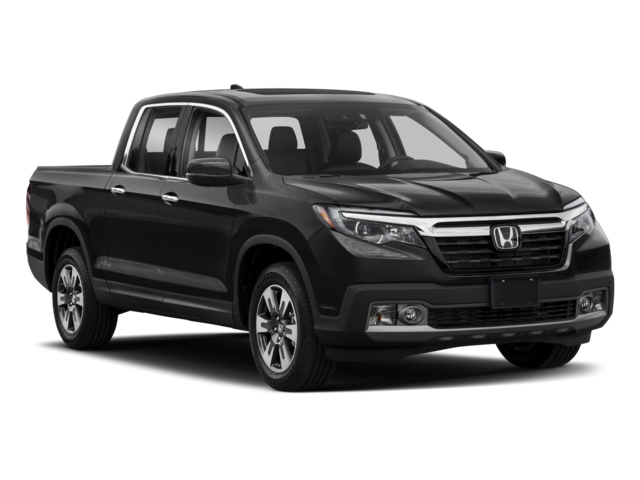 After a complete redesign in 2017 the Honda Ridgeline returns for 2018 mostly unchanged aside from a simplification of trim levels, and the addition of exterior paint schemes. White Diamond Pearl and Lunar Silver Metallic are now offered for the Sport trim previously only available in Crystal Black Pearl.